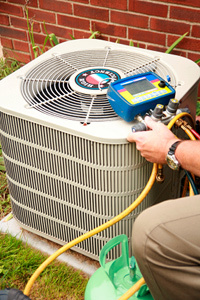 The heating and cooling systems in your facility represent a major investment. 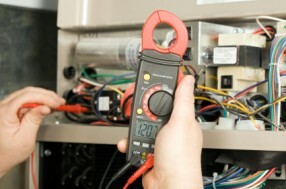 Hardy can tailor a preventive maintenance program to fit your facility needs. From routine filter changes to a comprehensive preventive maintenance program, our experienced technicians will keep your HVAC equipment operating at peak efficiency. You can depend on Hardy to perform the factory recommended maintenance tasks that protect your investment and help provide a comfortable, productive indoor environment.